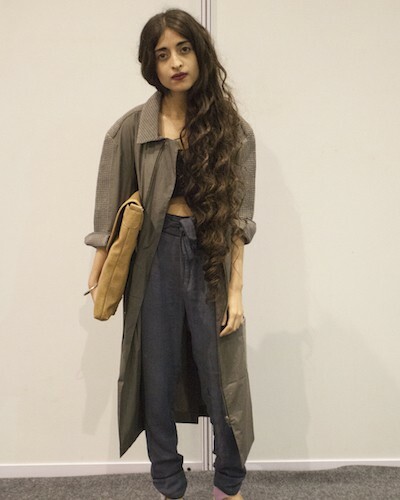 On Day 1 of the fashion week in New Delhi, Prabhleen Kaur wore a trench jacket by Reboot by Anuj Bhutani with pink flatform Tokyo sandals, and an oversized fold-over clutch from Woodland. 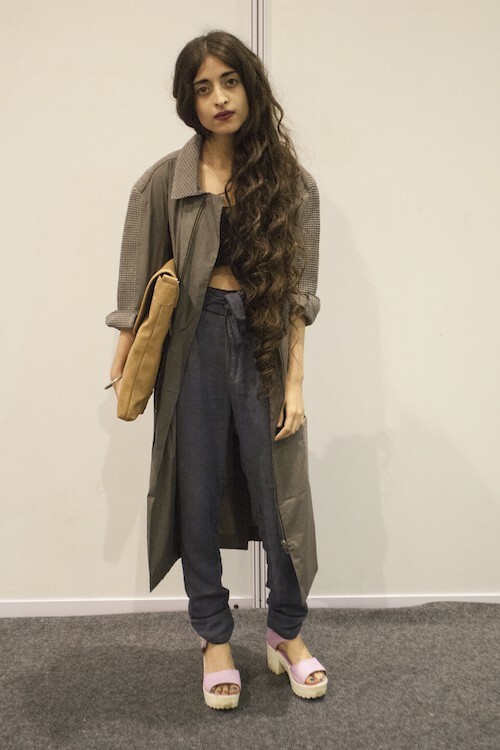 We love this sporty-safari look on her! For more street style from POPxo, check out our fabulous Instagram feed!